Buy Mathews and Parlo Carpet at discount prices! 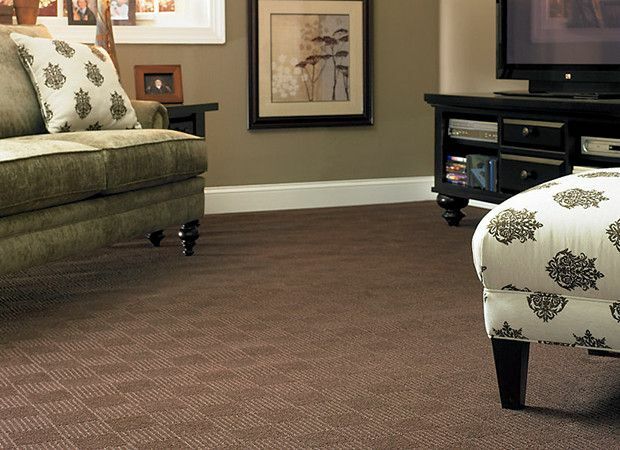 Portland Flooring features the widest selection of Mathews & Parlo carpet at the best prices in Portland! Choose from all the most popular styles and colors. Visit our 5000 square foot showroom in NW Portland or call 503-462-1100 to schedule a consultation today!